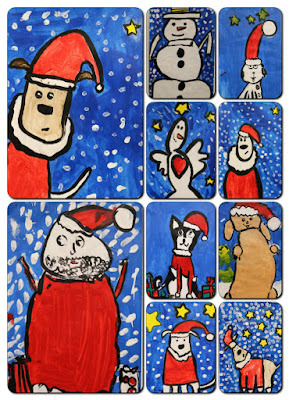 Kim & Karen: 2 Soul Sisters (Art Education Blog): Having Fun with Ed Heck Christmas Frens! 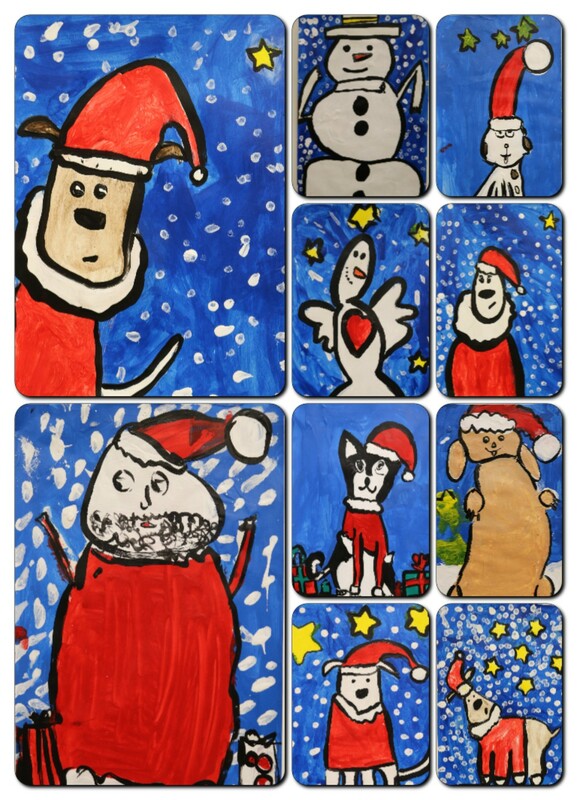 What better Christmas project for 4th grade than Ed Heck fun characters! Interested in another Ed Heck project, click HERE! I introduced the kids to Ed Heck and his cool art! The kids chose a character. The kids drew the character.